Web store closes on Sunday January 27th at 11:59 pm. Shirts will be ready for pick up or shipped by Feb. 1st. 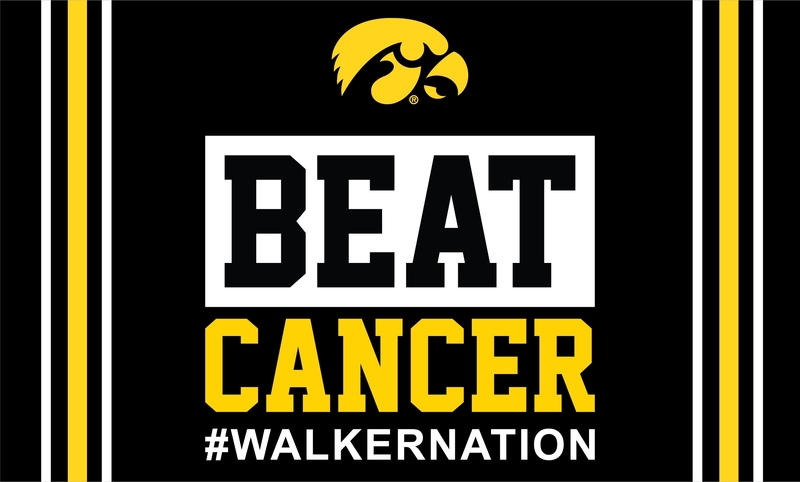 When a close friend of the Raymond family approached us to create a fundraiser t-shirt for Walker, we knew we had to incorporate his love for being an Iowa Hawkeye. Whether you're an Iowa fan or not, we have just the right shirt for you to show you're a Walker Raymond fan. 100% of the proceeds from the sale of this shirt will go directly to Walker's family to use for his medical expenses (Iowa royalties apply). MOC-FV students and staff can add in the comments box "deliver to MOC-FV" and those shirts will be delivered to the school.